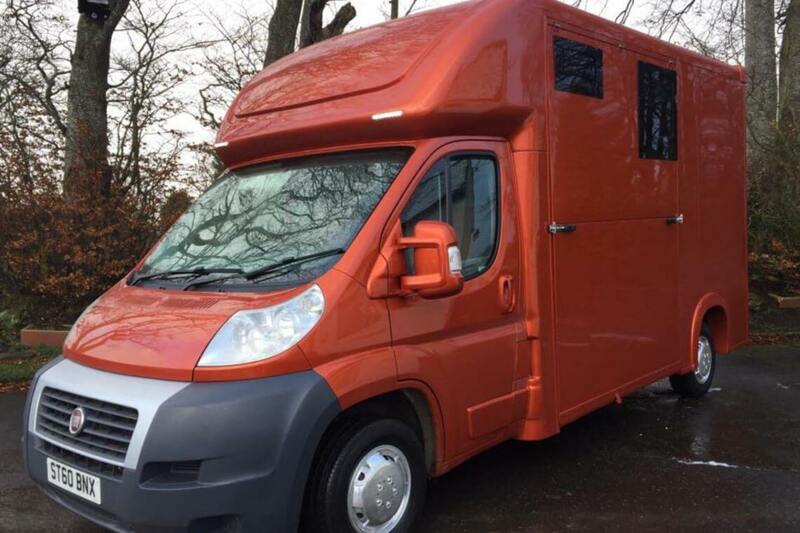 We build 2-stall horseboxes in Scotland for grassroots to International riders, who demand value for money from their vehicles, but don’t want a 500 mile round-trip just to buy one, or if something goes wrong. We also find they don’t want to weigh down their horseboxes with fridges, cookers, sinks, picnic tables, and ‘bling’ interiors etc. What they want is a hard-working, economical, well thought-out and safe vehicle, with the maximum payload possible. 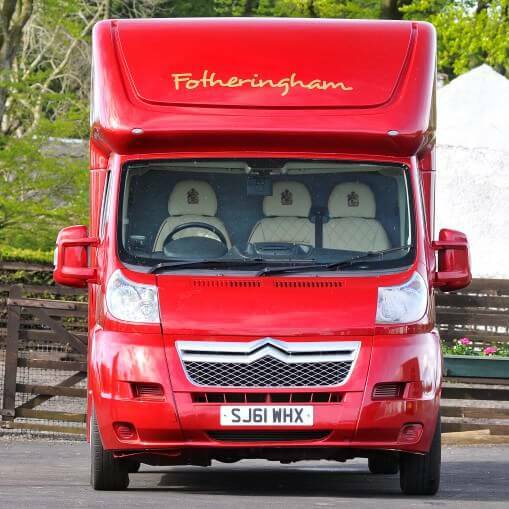 So that’s what we give them and why every Fotheringham horsebox has so many safety and weight-saving features as standard. 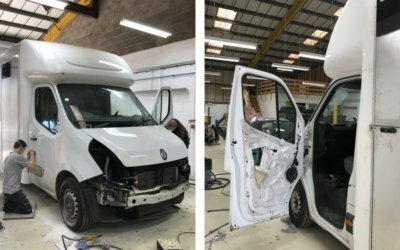 Bespoke horsebox design and coach-building, bespoke “living” design, paintwork and graphics, bodyshop/repairs and refurbishment. 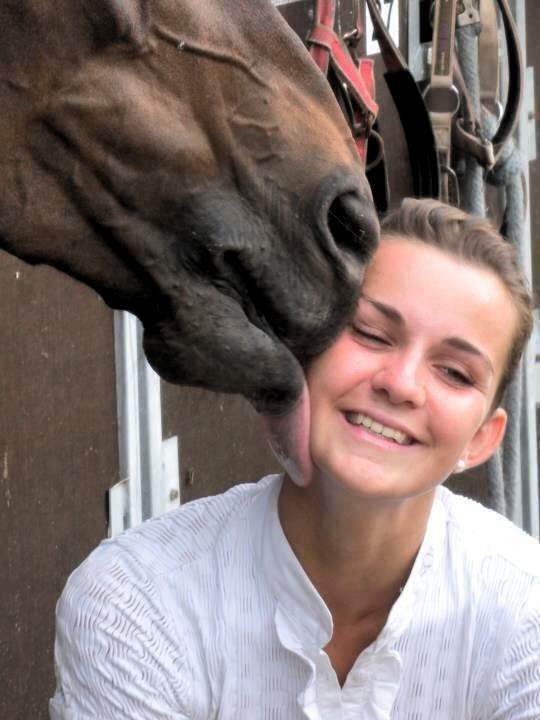 As Pony Club members, successful showjumping breeders and competitors for over 50 years; we understand your need for safe and cost-efficient horse transport. So our offer to you is simple. 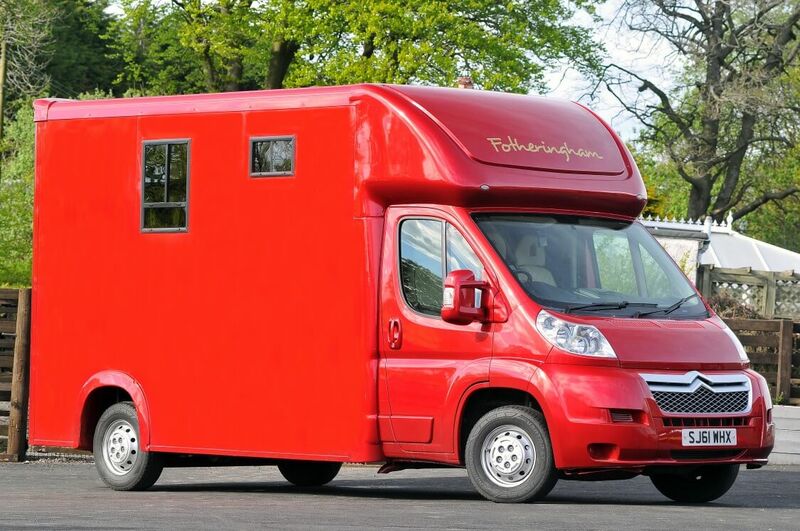 We can build you a horsebox to suit your needs exactly, whatever your budget. It will be safe, and stylish, but most of all, it will be excellent value for money. And it will be built to last; right here in Scotland. By the way, we’re over-stocked on NEW Renault Master chassis, so here’s your chance to get a new horsebox — at a bargain price — plus a big kiss from your special pal! 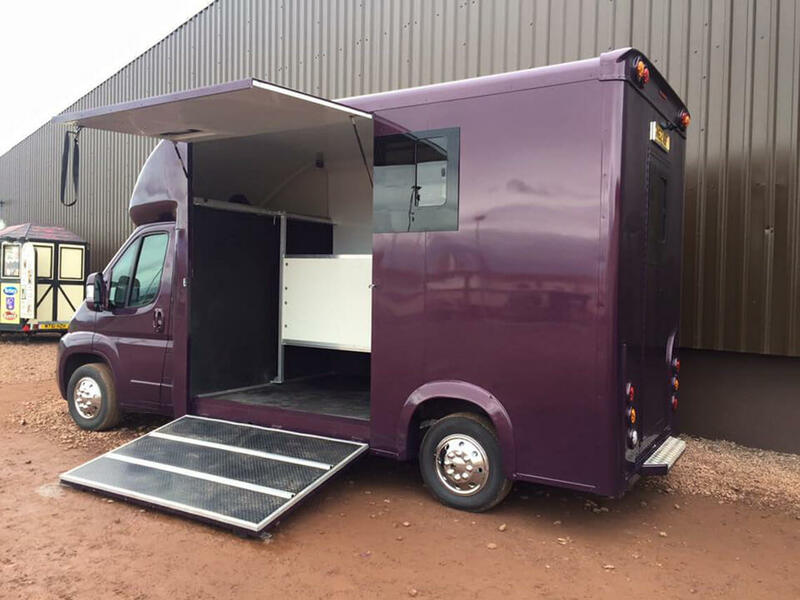 Whether its a pre-owned or a new chassis, you just need to put your name down — no deposit required — give us your build specifications, and we’ll reserve the chassis until you’re ready for us to build your new horsebox.  Then, when you’re ready, place a firm order, with a deposit — cash, credit or part exchange — and agree the final specifications for delivery of your new horsebox (see TERMS & CONDITIONS below). 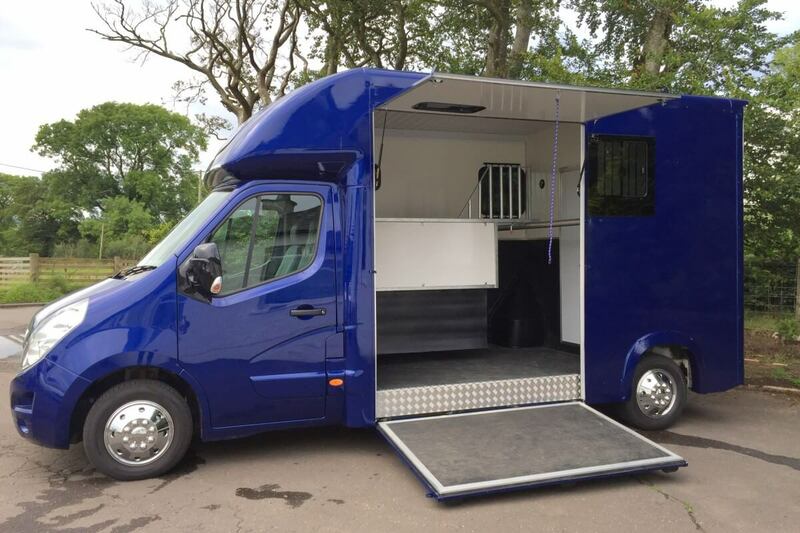 We’ll build your horsebox in about 6 weeks from paying your deposit, and while stocks last, when its built on one of our NEW Renault Master chassis, we’ll take 10% off the price of the build. 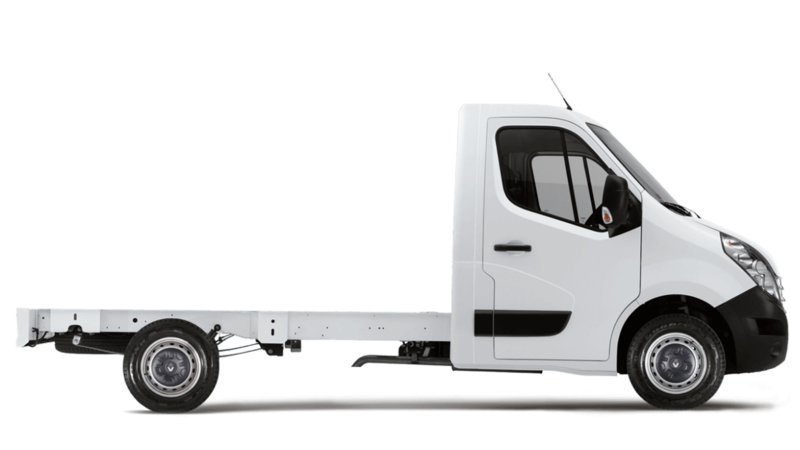 Once we have agreed your build specification with you, we will reserve a New Renault chassis (13 available June 2017) with no deposit necessary. 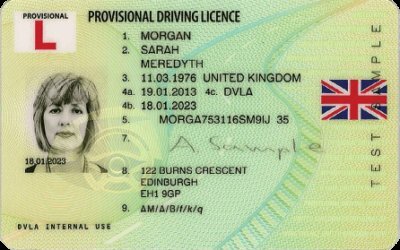 Then, when you are ready to place a firm order, we will require at least a 10% deposit — cash, credit or part exchange — and will then agree the final specifications for delivery, which must be by the end of the year (2017). 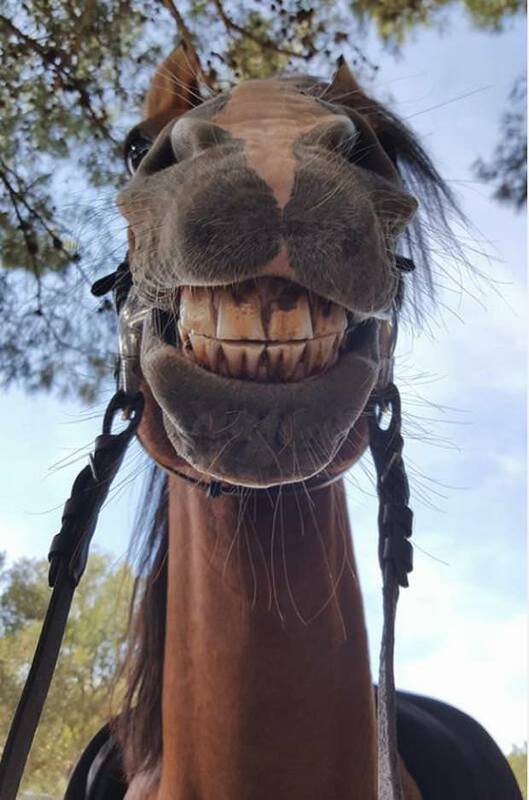 We will then build your horsebox in approximately 6 weeks from the date of your order, and finally we will take 10% off the price of the build, to give you a little ‘luck money’.  News, views, info and some of the fun stuff we find on the Internuts.  So that you and your new horsebox do not to fall foul of the law, here are a few basic facts and figures, plus some helpful information on license requirements, towing a trailer, payloads and Driving Hour’s Regulations etc. 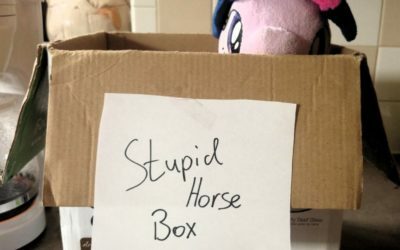 How many times have you looked at your horsebox, or trailer, scratched your head, and wondered “what were they thinking?” Well, this is your chance to tell us about all your pet peeves and those things you wish they would have done better.